How would you rate your experience with Gatti's Pizza ? Colonel Eure and his wife Patti, opened a pizza and hamburger restaurant in his hometown of Stephenville, Texas after Mr. Eure retired. The couple moved a few years later to Austin, Texas, and opened another restaurant under the name The Pizza Place. Unhappy with the generic sounding name, Colonel Eure held a naming contest. Eventually, the Colonel chose his wife’s maiden name of Gatti for the restaurant. Colonel Eure sold 18 of his locations in 1974 but kept a few locations for himself. The company has changed hands several times over the years and currently is owned by Blue Sage Capital. The company currently has 140 locations across the US. Some locations are branded as GattiTown or Gatti-Land. 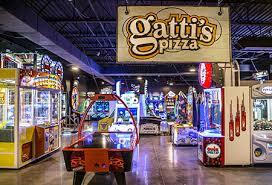 In addition to pizza, GattiTown locations offer arcades, games such as foosball or air hockey, bumper cars and miniature bowling or miniature golf. Company headquarters are located in Austin, Texas. 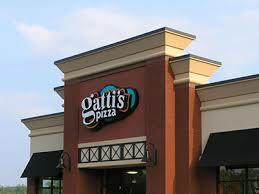 Question 1: What is the phone number for Gatti's Pizza? Answer 1: The phone number for Gatti's Pizza is (512) 459-4796. 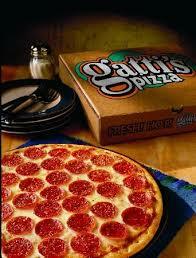 Question 2: Who is the CEO of Gatti's Pizza? Answer 2: The CEO of Gatti's Pizza is Michael J. Mrlik, II. 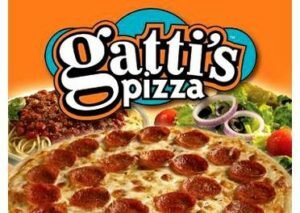 Question 3: Who founded Gatti's Pizza? 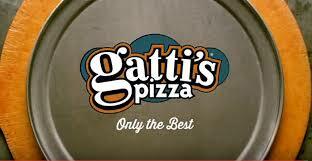 Answer 3: Gatti's Pizza was founded by Patti Eure & Colonel James R. Eure in 1964. There are at least five RV Resorts and one Country Club in Alamo. I strongly recommend to bring Mr. Gatti’s Pizza to Alamo, TX. I like the all-you-can-eat, bingo game, group private dining area and the reasonable prize for the seniors. We usually go out every second Friday as a group. People suggested reminding parents to supervise their children when getting their food. Sometimes young children forget their manners and stick their fingers in the food. People are concern of dirty fingers contaminating the food. I hope the headquarters will consider of placing Mr. Gatti’s Pizza in our area so that we do not need to drive far to eat and enjoy other people’s company. I know it is not hard to scout a potential location in Alamo. Just visit the area and conduct a feasibility study. 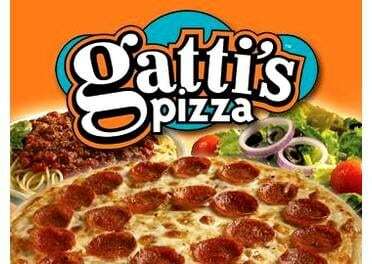 I look forward to see Mr. Gatti’s Pizza in Alamo in the fall of this year. I sent a comment once, but did not received an acknowledgement. I hope you received it. The town of Boonville, Indiana is unbelievably saddened to hear that our Mr. Gatti’s is closing. It is a staple in our small town!! If you were able to see all the Facebook posts and comments about the closing you would see how awful we think this is. If there is a way to save our restaurant, I hope you would look into it. Want to make sure Gatti's Pizza sees your comment or complaint?